CD in digipak reissue, Limited Edition 1000 copies. Info: Re-release of a self-released CD-r with 6 bonus tracks. 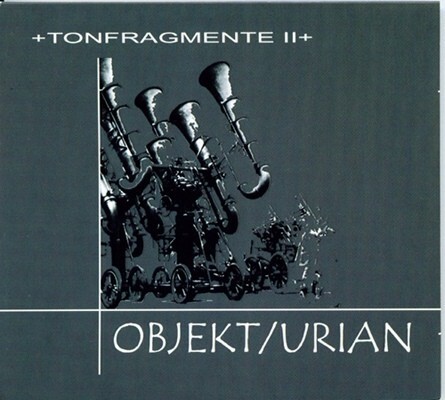 Customer evaluation for "Objekt/Urian - Tonfragmente II CD (Ltd)"